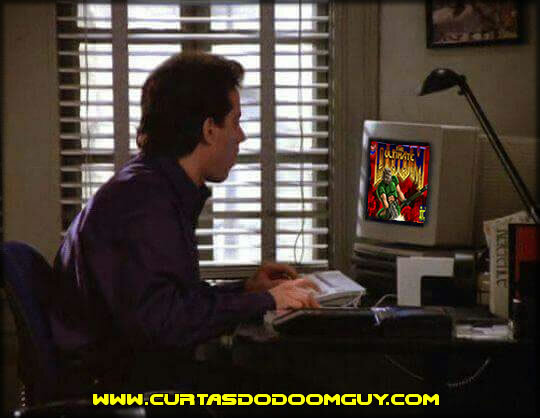 Curtas do Doomguy: E se o Jerry Seinfeld jogasse Doom? E se o Jerry Seinfeld jogasse Doom? What's the deal with destroying Hell?